John Green (1977- present) has written some fabulous young adult books. He was born in Indiana and has lived in Florida, Alabama, Chicago, and New York City. When in college, he had planned to become a priest but working with children who were suffering from serious illnesses inspired him to write for young adults instead. 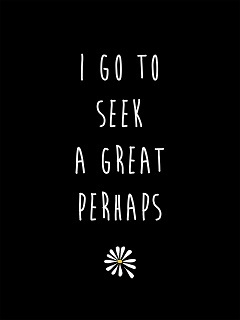 His first book, Looking for Alaska (2005) won the Printz Award. In it, a boy whose life has been uneventful goes to boarding school and meets the incredible Alaska Young. She is fascinating but also a mess. His life will never be the same. This story deals with loss and grief and is filled with true-to-life characters. 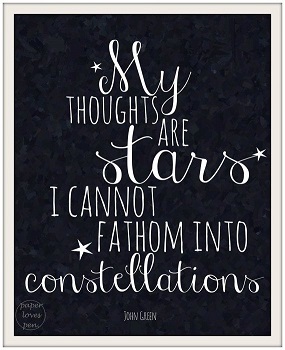 Mr. Green also wrote The Fault in Our Stars (2012), which is perhaps his most popular book due to the movie. I admit I haven’t seen the movie. The book was too good for me to see the movie as in my opinion movies never do the books justice! 🙂 This story is a romance between two Stage IV cancer patients who meet in a support group. Hazel’s life has been all about the cancer until she meets Augustus. Now her story can be rewritten. This one is a tear-jerker! 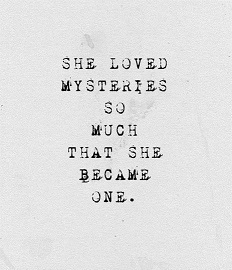 Other novels by Mr. Green are Paper Towns (2008), which won the Edgar Award, An Abundance of Katherines (2006), which was a runner-up for the Printz Award and a finalist for the LA Time Book Prize, and Will Grayson, Will Grayson (2010). John Green is everywhere young adult books are! He is a video blogger on Youtube, where he and his brother have collaborated on many projects such as Vlogbrothers, The Lizzie Bennet Diaries, Crash Course, and Truth or Fail. Mr. Green is also a host for Mental Floss. He and his brother started a charity program called Project for Awesomeness that has raised almost half a million dollars. 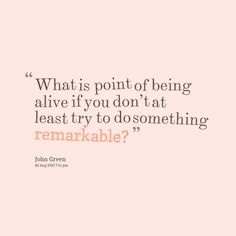 Always entertaining, often thought-provoking, John Green’s novels are exactly what young adult books should be. If you haven’t read one or all of them, please do yourself a favor and pick one up today!